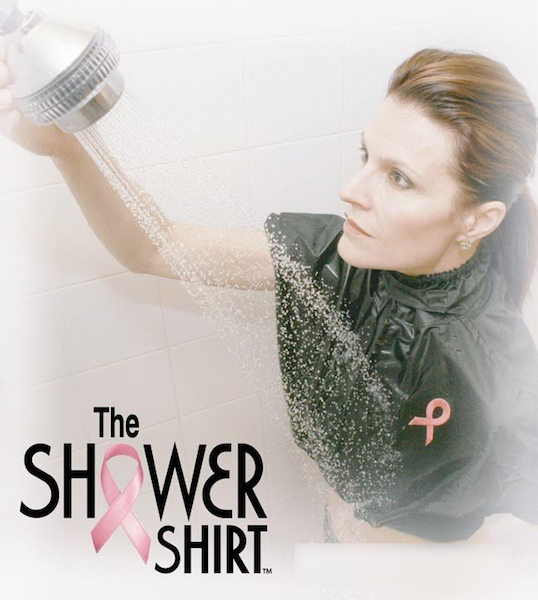 Why do I need The Shower Shirt®? Dr. Emran Imami, MD, FACS, FAPWCA explains the importance of keeping surgical drains sites dry and the risk for water-borne infections faced by patients who don’t. Chest surgery patients, including mastectomy, hemodialysis, cardiac, and multiple other patient populations often have surgical drains, catheters, and ports which act as a portal for bacteria to enter wound sites when showering. Physicians routinely instruct chest surgery patients NOT TO shower without protection. The water-resistant Shower Shirt helps reduce the risk of infection by keeping water away from the surgical paraphernalia sutured into the patient’s skin. The ability to bathe safely not only reduces stress and anxiety for surgery patients, but also reduces the risk of infection.